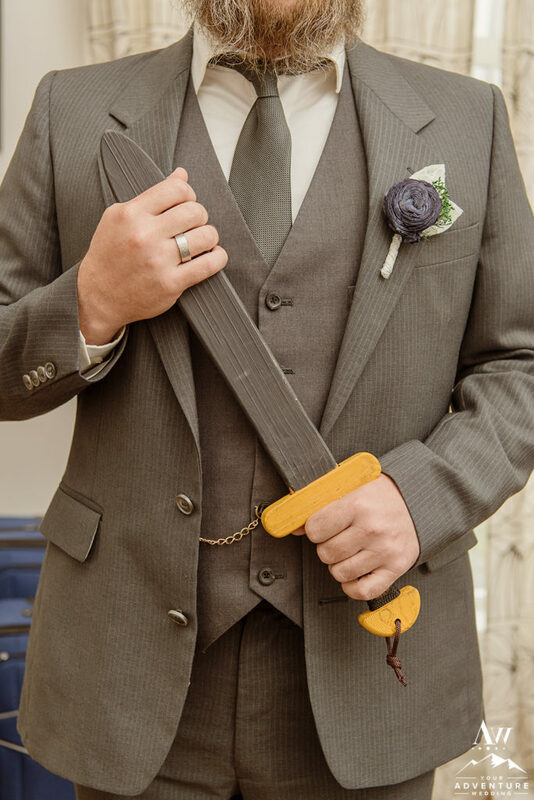 Have you ever been to a wedding where the groom presents his bride with a sword? 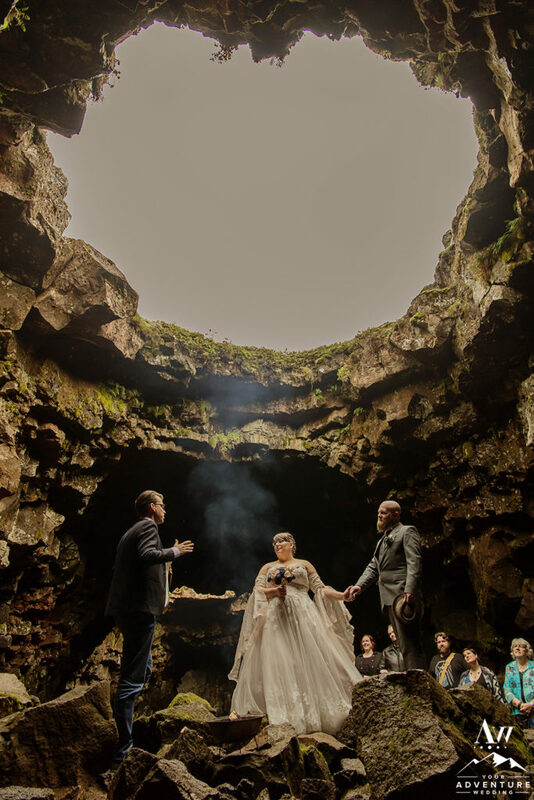 Or reads his vows from one, a in a one-of-a-kind cave? Um, yeah me either but was thrilled it happened on my watch! 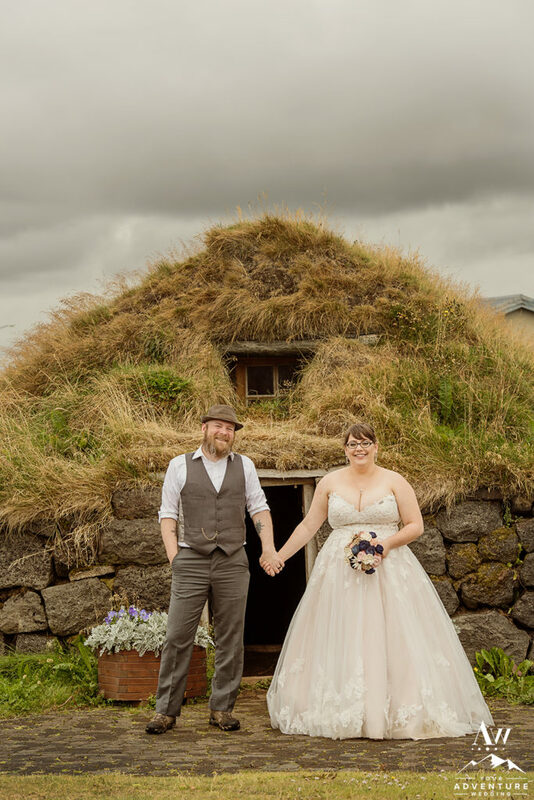 Also check out one of our favorite wedding blogs to see more: Offbeat Bride featured these two recently for their seriously unique Iceland wedding day! Allow me to introduce you to Sheena and Todd. They rock! 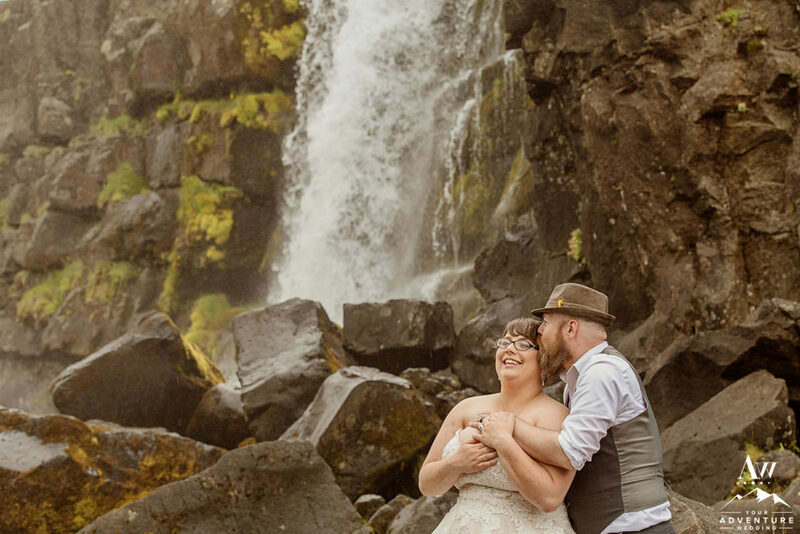 Although these two hail from Seattle, Washington, they are beautiful old souls from the Norse era. 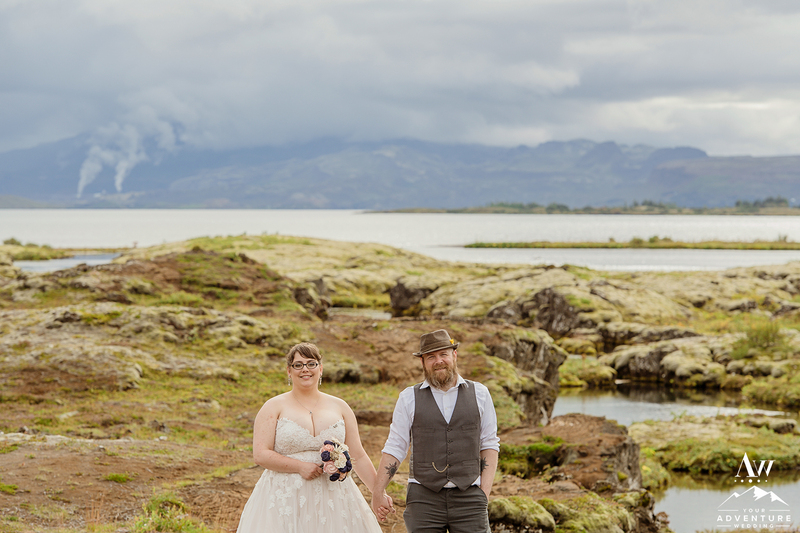 So it was only a matter of time before they found their way to the land of fire and ice, and get married in Iceland. 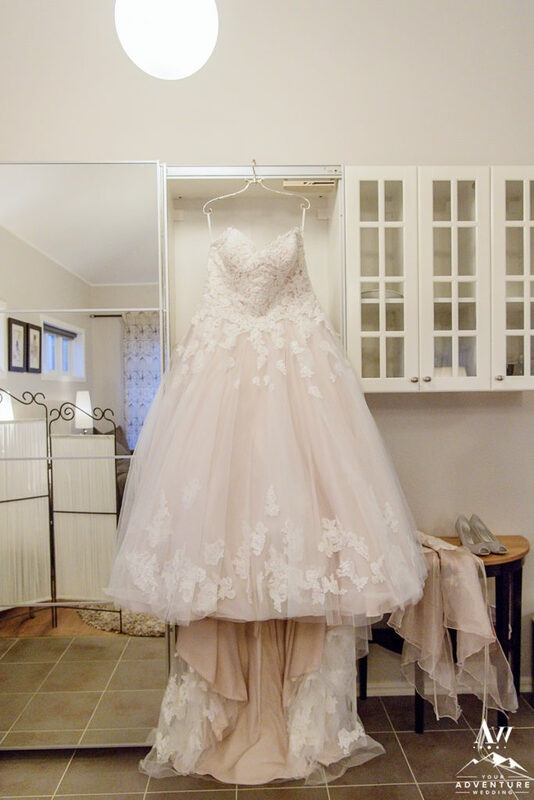 Everything screamed nontraditional about this gorgeous wedding from start to finish. 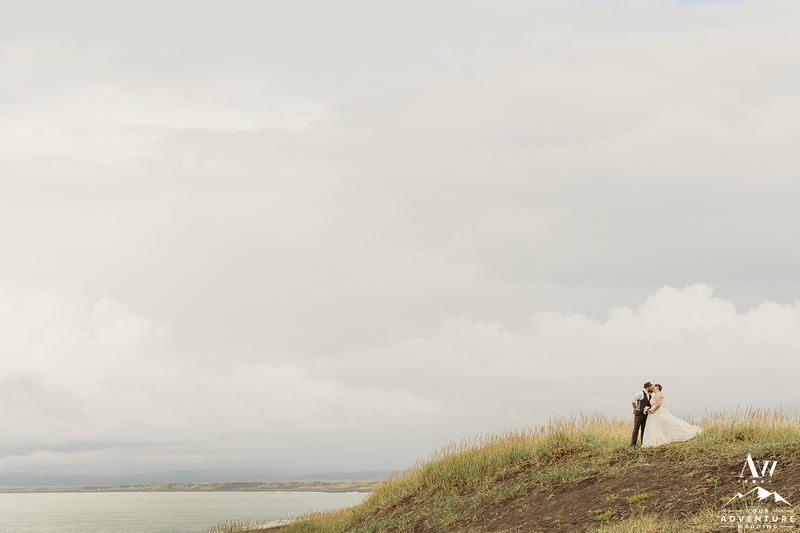 Todd and Sheena spent the morning together quietly getting ready before the hustle and bustle of the adventure began. 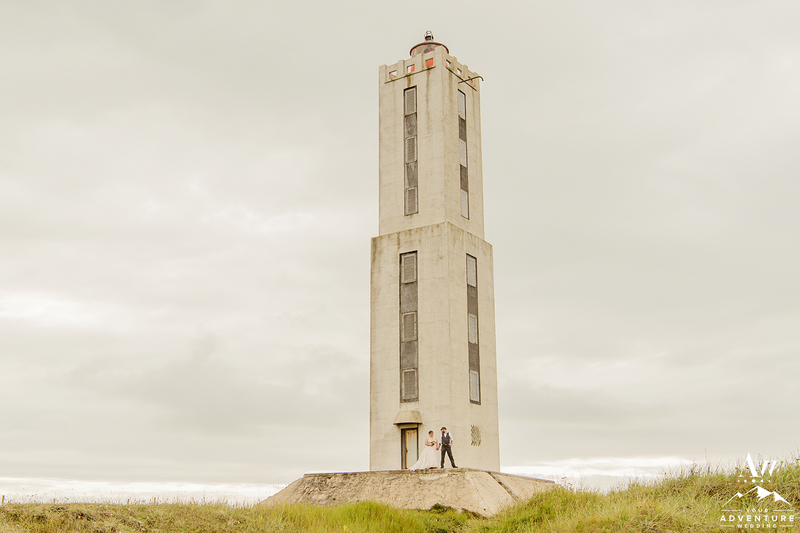 Sheena and Todd held firm on the surprise and didn’t let on until we arrived at each location. 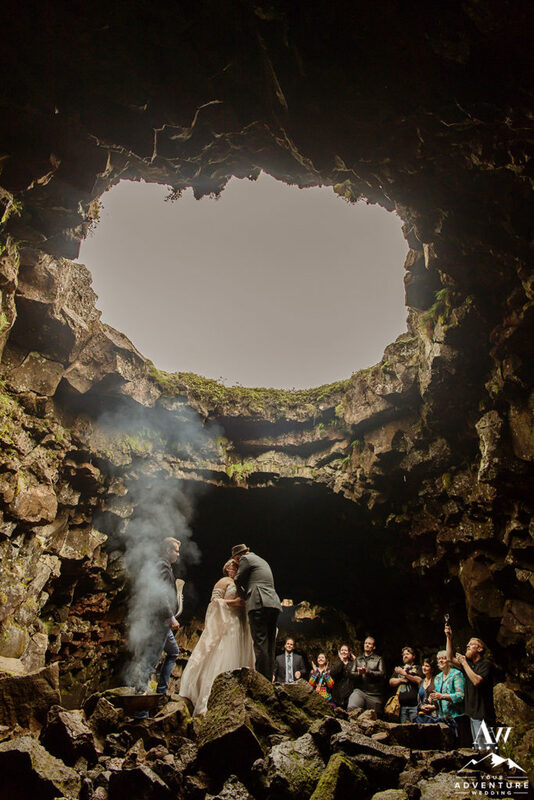 A rare lava tube cave awaited them for their Asatru wedding ceremony spot! 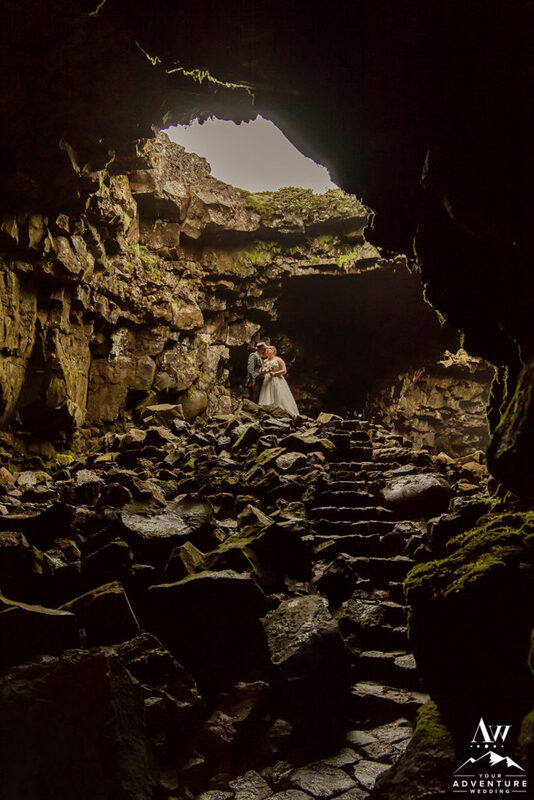 This specific lava tube is over 4600 years old and currently holds the record of being Iceland’s fourth longest. 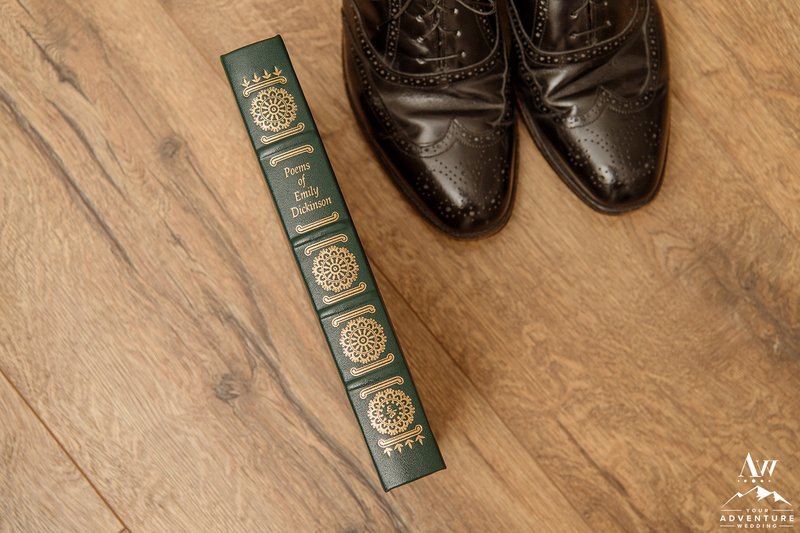 To say guests were impressed would be a simple understatement. As they took steps down into the cave and made their way to the beautiful holed platform it was like we were all transferred back in time, it was magical. 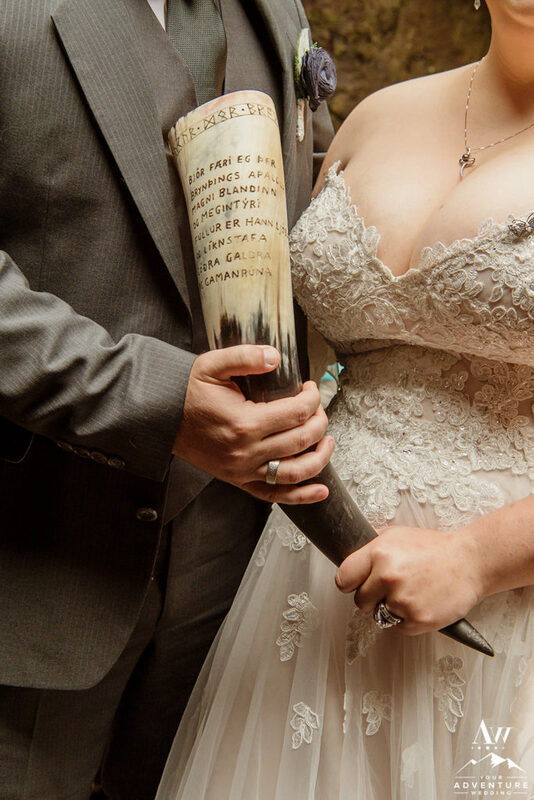 Between the setting within the cave, the fire, the words of the Norse celebrant, the oath rings, Viking horn, thoughtful vows, and the fact the groom not only presented the bride with a sword as a gift but that he read his vows from it (the bride read hers from an Emily Dickinson book of poems), I’m not sure which part blew my mind more! 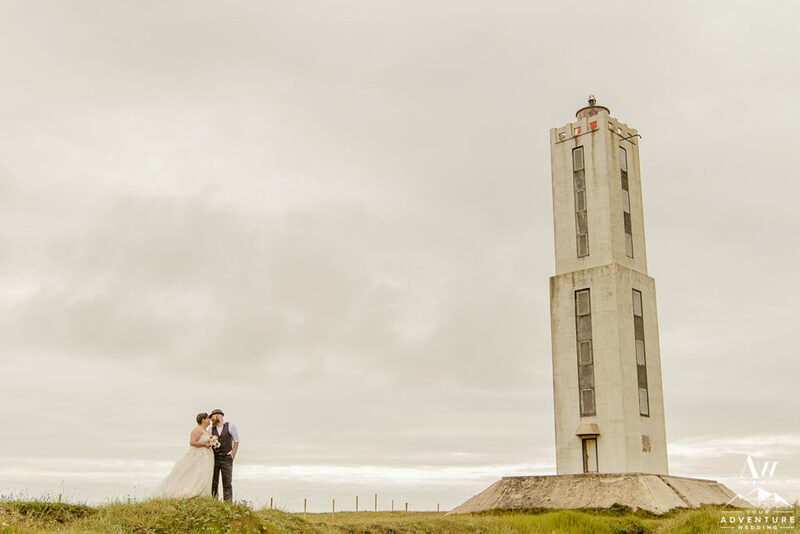 As if it would be possible to top their ceremony spot, we tried! 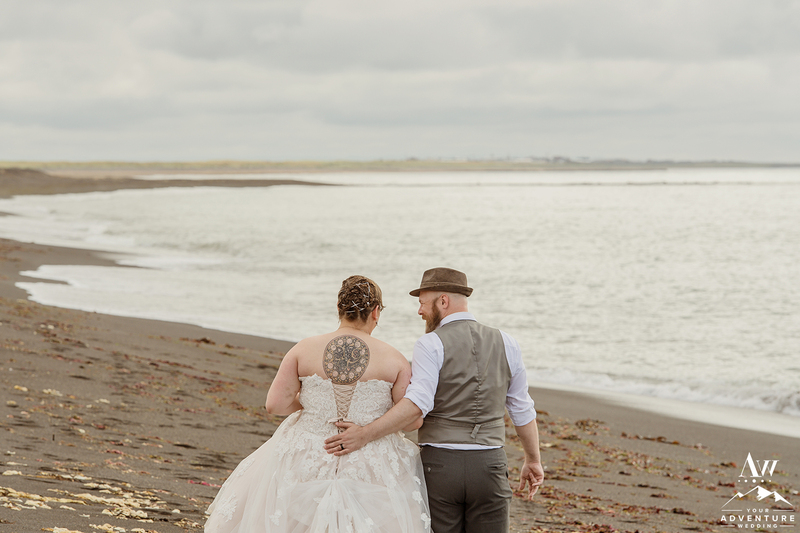 A private black sand beach was luckily our next stop where Sheena and Todd ran around hand in hand in the sand. 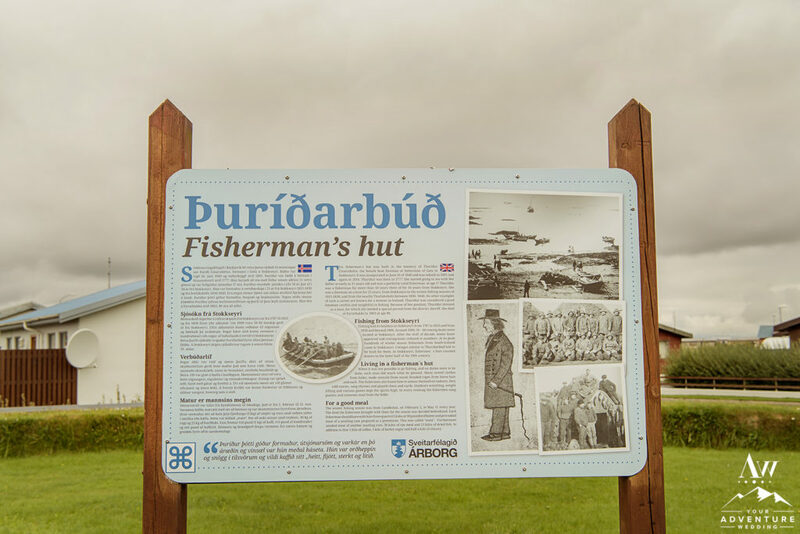 We found our way to our lunch stop in one of the oldest villages in Iceland where a traditional old turf house still lives. Everyone sat down and had a picnic, it was fantastic! 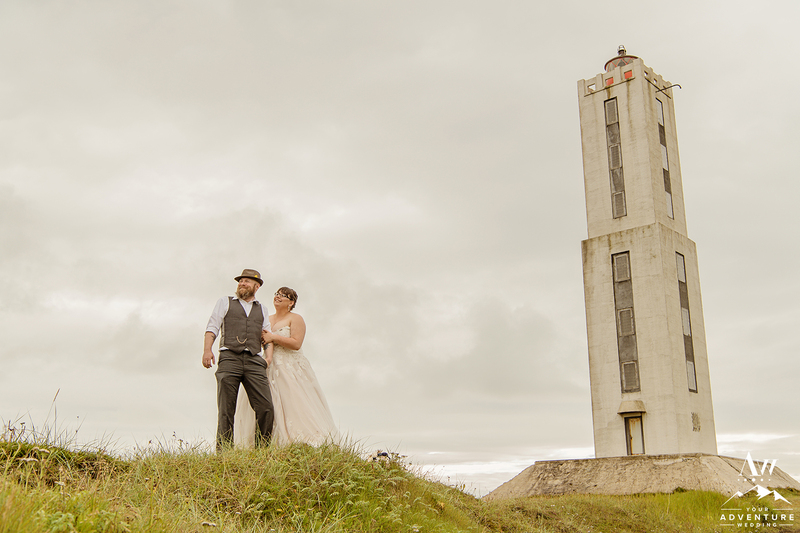 The groom adores lighthouses so of course one was next on the agenda! 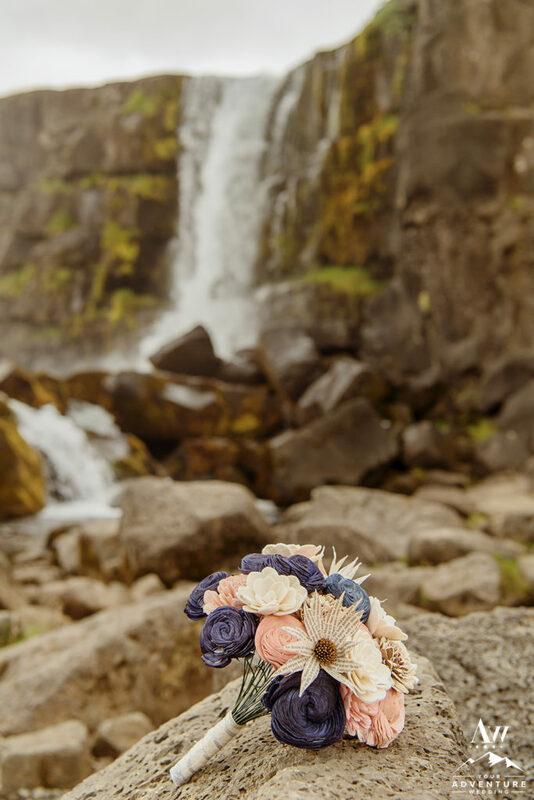 A wedding in Iceland, would not be complete without a stunning waterfall to swoon over. 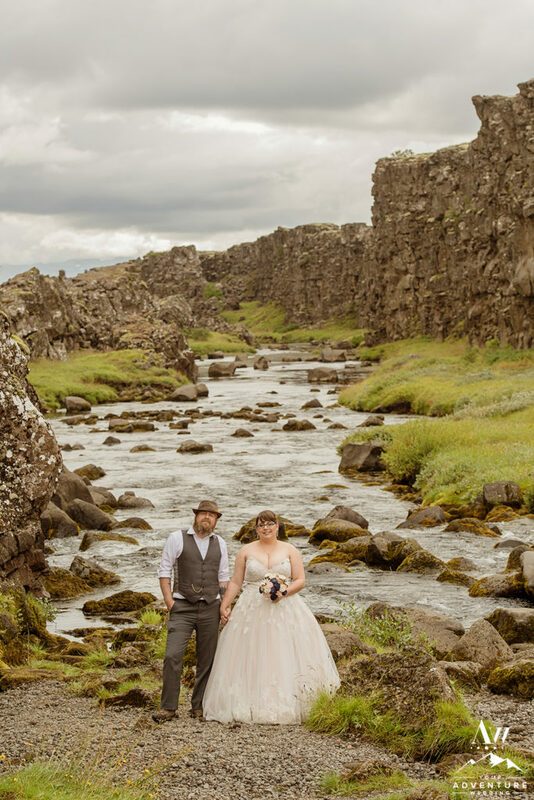 The one Sheena and Todd loved the most was in Thingvellir National Park, Oxararfoss Waterfall. 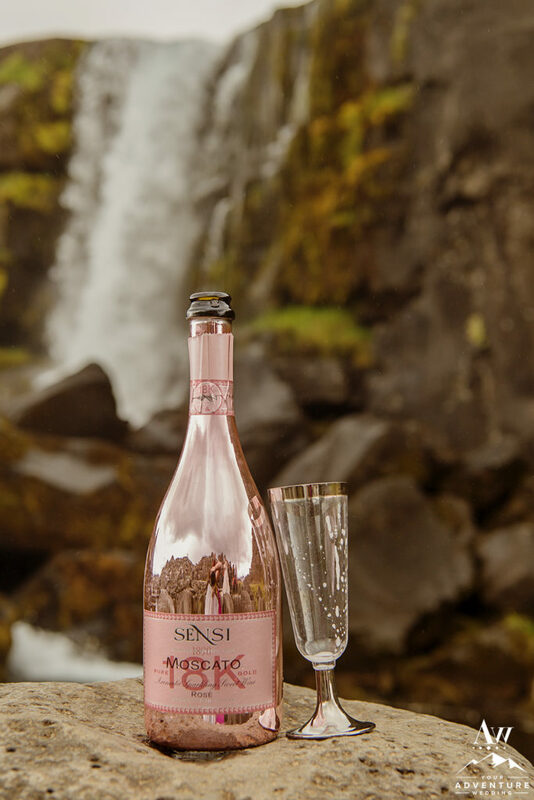 The guests were happy to toast well wishes to the couple and explore the waterfall and also all around the famed tectonic plates throughout this beautiful UNESCO site! 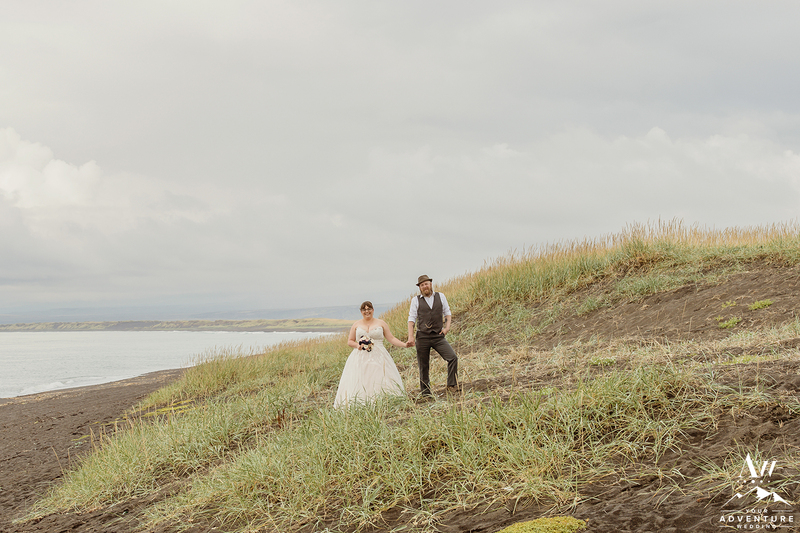 An awesome dinner complete with red velvet cupcakes was a perfect ending to this intimate destination wedding in Iceland! 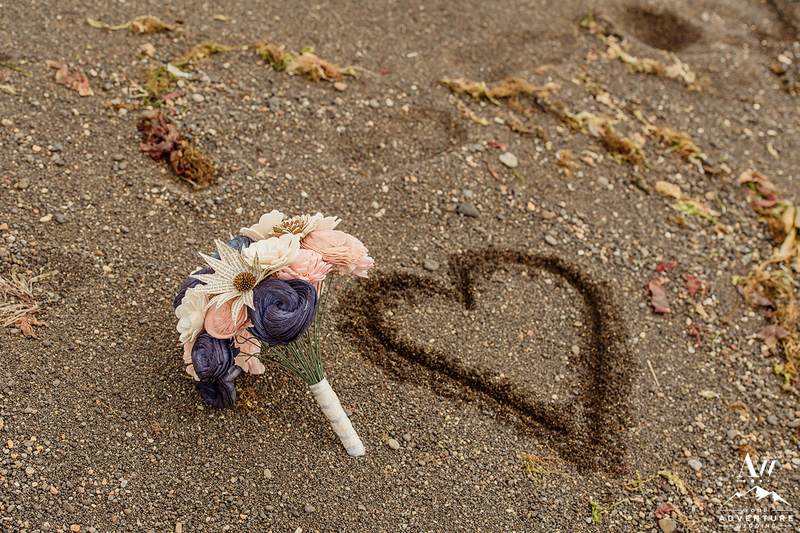 Sheena + Todd, You two and the magical energy between you makes me smile! 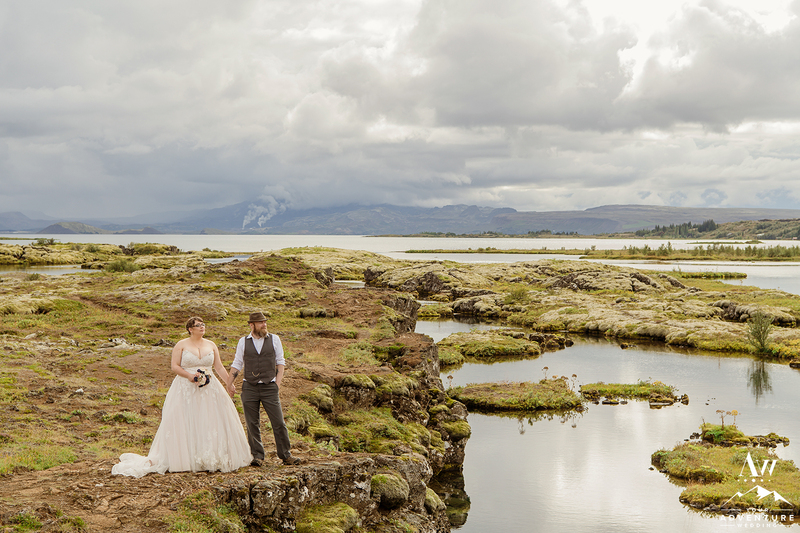 Thank you for choosing us to plan and photography such an unforgettable Iceland wedding day! 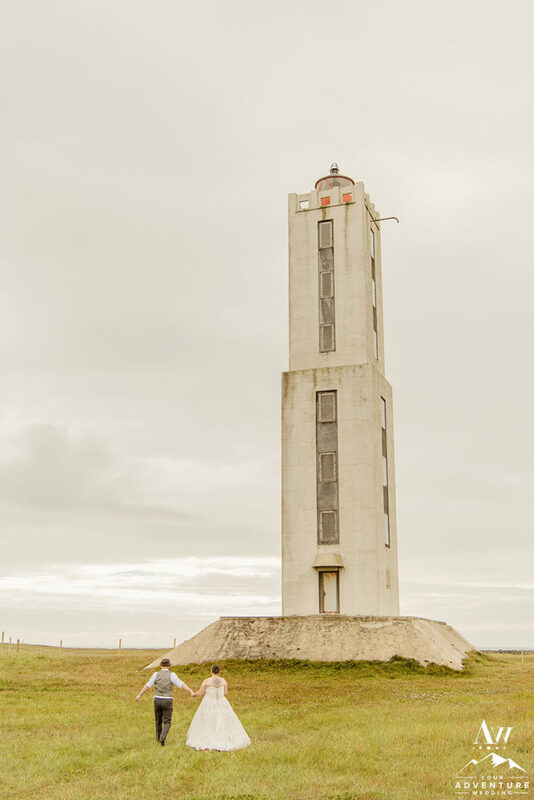 We urge you to come back to Iceland again sooner than later for another epic adventure! ? ? ? 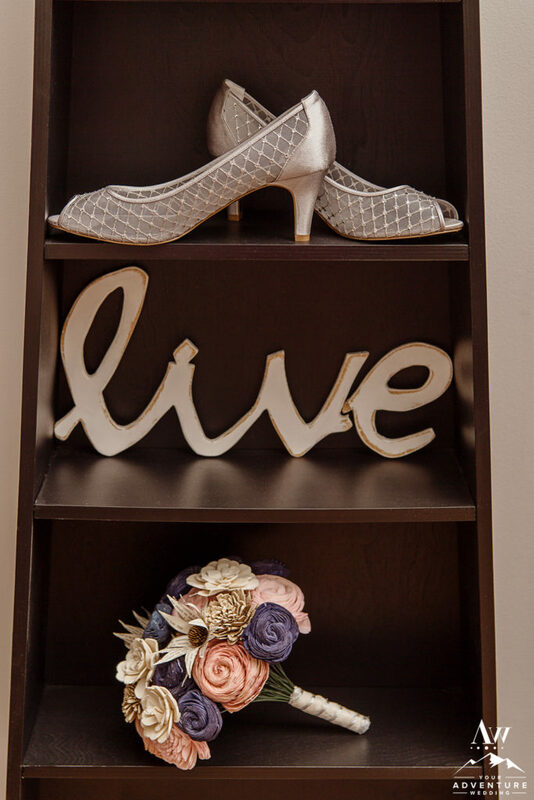 See more from their wedding featured on our favorite wedding blog… Offbeat Bride!